Brigadier (Rtd) Dr Asma Sultan Al Mugheri was born in 1951 in Abu Dhabi UAE. She is a Pioneer of Women in the Military in United Arab Emirates. She is the first female of UAE nationality to join the Military in the 1970s. Dr. Al Mugheri began her military career as a Dentist in the Al Nahyan Camp. She was ranked as 1st lieutenant in 1976 and retired in 2007 as a Brigadier. She has got Abu Dhabi Awarad in 2007 & Lives in Abu Dhabi UAE. "Eight & Nine Ckifton Hill Management Ltd Bristol England for 16 years. Al Mugheri became Ambassador of Oman to the United States on 2 Dec, 2005. Did B.A in Business Communications from the High Politechnical Institute, Cairo.Master’s degree in Economics from the New York University, New York. She was the assistant to the Economic Advisor to the Sultan of Oman. 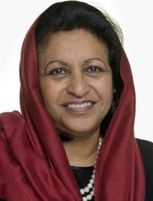 From 1979 to 1984 she served as the director of industrial loans & grants in the Ministry of Commerce & Industry From 1984 to 1985 she worked in the permanent Mission of Oman to the United Nations in Geneva. 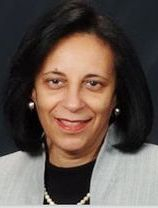 From 1985 to 1991 she was Director of Industrial Planning and Research,Ministry of Commerce & Industry and a member of the Planning Committee for Major Gas projects in the Sultanate of Oman. In 1991 she was appointed as an advisor for Industry at the Ministryof Commerce &Industry upto 96. 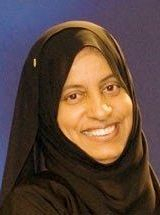 From 1996 to 1998 she was the Director General of investment promotion at the Omani Center for Investment Promotion and Export Development. From 1999 to 2005 she served as the representative of the Omani Center Investment Promotion & Export Development in New York. and then at the Columbia University School of Journalism in New York. in the United States with American Women in Radio and Television. 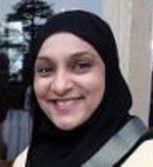 Husna Al Mugheri is currently working as Director of Quality Assurance Unit at Muscat College. She got birth in Oman. Husna Al Mugheri got her higher education from UK. and Alumni Department at Muscat College. After 4 years of her service, she was appointed as Director of Career Development and Alumni Centre at University of Nizwa, Oman. 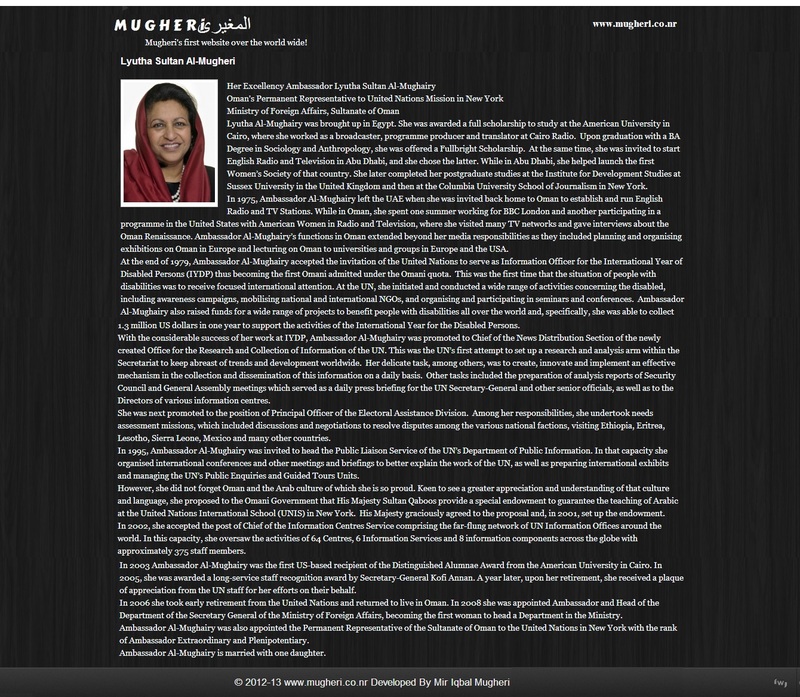 Lamya Al-Mugheri (1973 - January 8, 2009), better known as her mononym. "Empires" hit #1 on the Hot Dance Music/Club Play chart in 2002.
an answer track to the single "Break 4 Love" by Raze, previously a hit in 1988. Lamya's version reached no. 77 in the UK Charts in August 1989.. She also performed with David Bowie and James Brown. 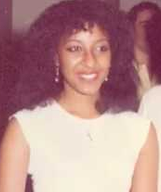 Lamya Al-Mugheiry was scheduled to release her second album, Hiding in Plain Sight in 2009, but died of a sudden and unexpected heart attack on 8 January 2009, while in Oman. She was only 35. Special thanks to my dearest friend Nadir Ali Mugheri for his cooperation in providing profiles!